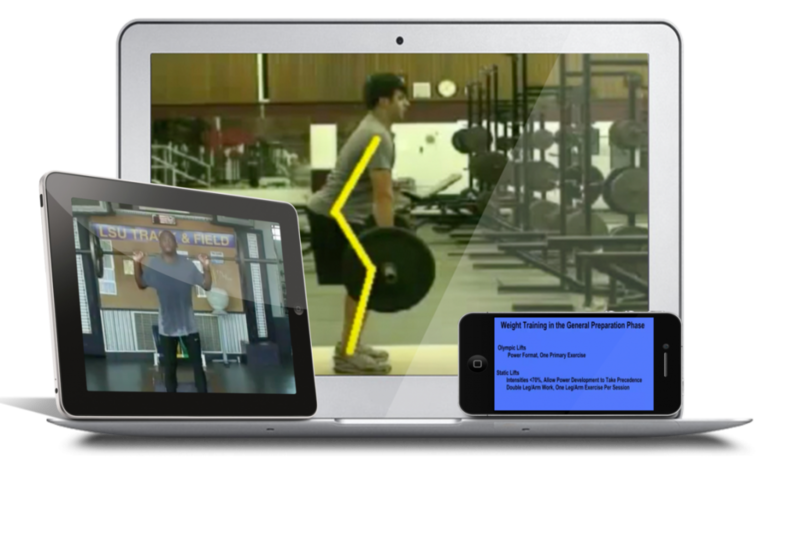 If you've been looking for a weight training program for your sprinters, jumpers, hurdlers, and throwers... created by an elite track & field coach, then you've come to the right place! Step by step teaching progressions for the Olympic Lifts with detailed technique pointers for Squats, the Bench Press, and Split Position lifts. How to fit work done in the weight room with training done on the track, runway and/or pit. Demonstrations of his entire weight training inventory, including bodybuilding circuits and remedial exercises, nearly 100 in all. Simple rules and guidelines for deciding which lifts to do based on time of year, including sets, reps, intensities and recoveries. 34 years of coaching and consulting experience, but most noted for the 12 years he spent as a member of the Track and Field coaching staff at LSU. Mastermind behind 19 NCAA Champions during his collegiate coaching career, 12 NCAA Championship teams and a pair of Juco National titles, as well as developing a host of conference champions and All-Americans. Coached 10 Olympians, and has served on coaching staffs for Team USA to the 2003 Pan Am Games in Santo Domingo, the 2006 World Junior Championships in Beijing, and was the Jumps Coach for Team USA at the 2008 Olympics in Beijing. Certified at Level I, II and III, and owns the prestigious Master Coach Designation from USA Track and Field. 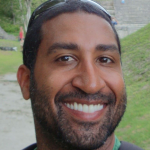 Formerly served as national chair of USATF’s Coaching Education Committee, Jumps Subcommittee chair, and chair of the Biomechanics subcommittee. 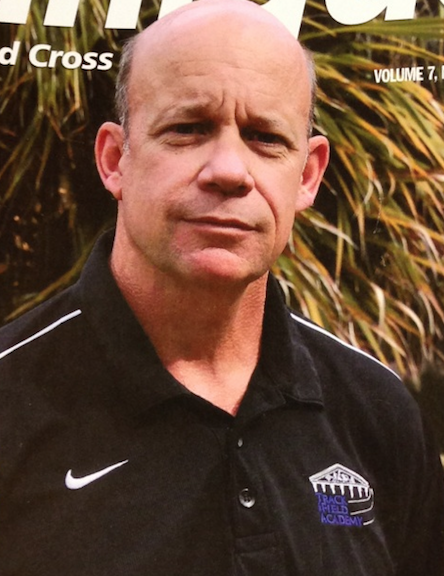 Currently serves as the Chair of Advisory Board of the USTFCCCA Track and Field Academy, and directs its programs. If you're not 100% satisfied with the quality of this program or the information it contains, simply request a refund within 60 days of purchase. 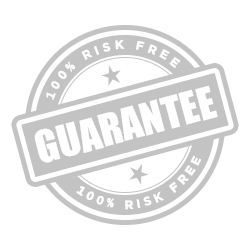 We will refund you every penny of the purchase price. No hassle. No questions asked. 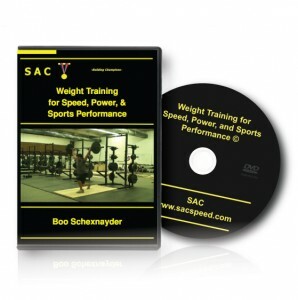 From how to teach the Olympic Lifts, testing and 1RM protocols to step by step progressions for exercise selection during the General Prep, Specific Prep and Competition Phases, Boo Schexnayder's 66 minute 'Weight Training for Speed, Power & Sports Performance' program covers everything a sprints, hurdles, jumps, throws, and/or multi-event coach needs to know.